Urban Light off 9–10 pm tonight. Learn more. 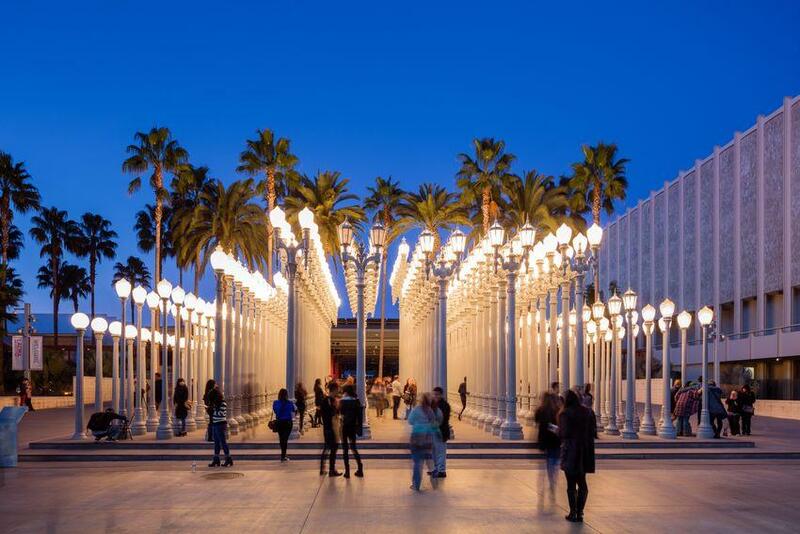 Free for L.A. County residents with valid ID weekdays after 3 pm (except Wednesdays).